Via Venetto for For True Fa-shoe-nistas! How do you define a fashionista? Being a fashionista is not about simply following the trends, it’s about wearing it, enjoying it and working it. Whether it’s the latest look off the runway or a vintage throwback, a fashionista’s style is all about owning it. Can I say that Filipina fashionistas have practically unlimited choices when it comes to clothes and accessories? Yes, they are because it's just a one stop at their favorite boutique, or even a weekend market, will present an abundance of choices for the ensemble. Needless to say, completing a fashionista look is a head-to-toe endeavor, with signature shoes as a style staple.That is where Filipino fashion icon Via Venetto truly shines. Know more about the brand's latest offering for a true fa-shoe-nistas after the jump! 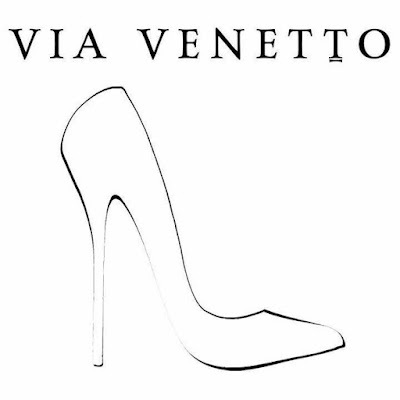 Via Venetto has been a mainstay in the Philippine footwear industry for 43 years now! Years of research on the shoe and leather trade business in Italy, France and Germany has enabled Via Venetto to curate the finest quality shoes. Via Venetto Collection- the latest line of footwear guarantees a wide range of shoes for different stylistas and is sure to be a stand-out staple in every outfit. 1. Via Venetto Strappy Metallic Heels that would look great with any little black dress — perfect for a night out. 2. Via Venetto Edgy Studded Wedges for the empowered woman who wants to make a bold fashion statement, both at work and at leisure. This shoe style will help complete any power look. 3. 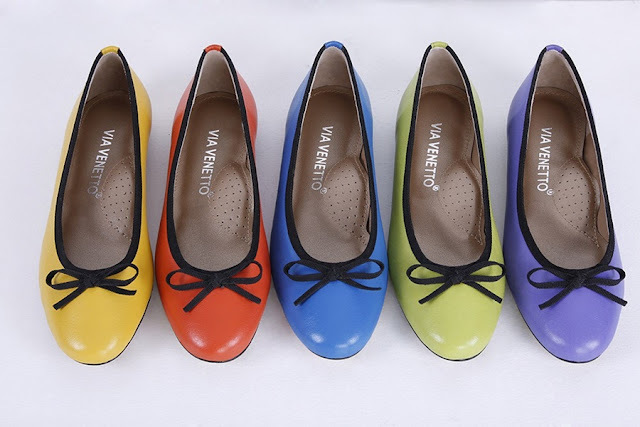 Via Venetto Simple Ballet Flats in a variety of colors for a daytime or even evening ensemble. There are a lot more beautiful shoes in various styles, in different heel heights, and colors, textures, to add to complete every woman’s look for every occasion, intention and shoe collection. 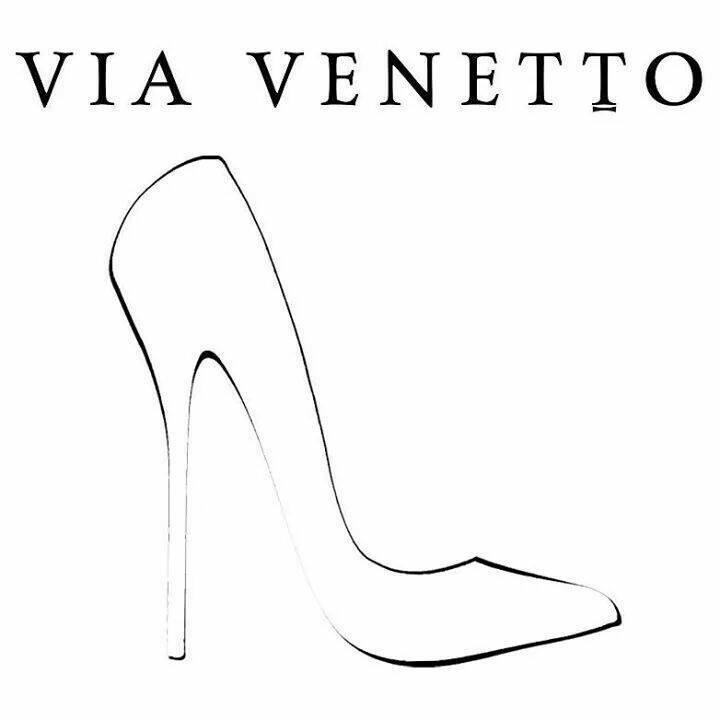 Via Venetto encourages women to unleash their inner fa-shoe-nista with the perfect shoe. High-quality leather, intricate and detailed designs, and a variety of colors and styles are what you get when you set foot in a Via Venetto. You are sure to find the perfect shoes that suit your personality and your style.